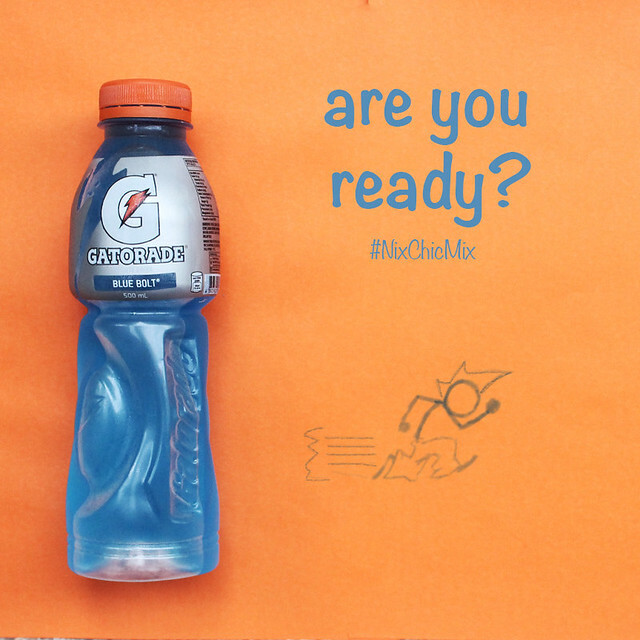 Gatorade Run is back for its second year! I'm hyped! My uncle Nestor always runs in events like this, and he's what inspired me to check it out. 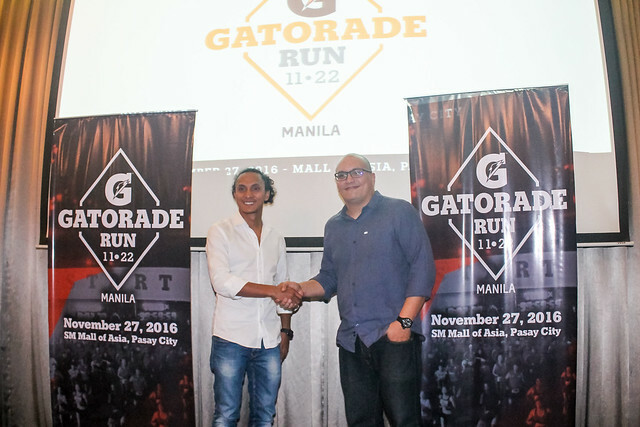 Anyways, Gatorade, the world’s number one sports drink, in cooperation with Runrio will once again hosting the Gatorade Run for the second time. The event will be held on November 27, 2016 at SM Mall of Asia with categories of 11K and 22K respectively. This year’s event will be more exciting and still focusing on the importance of pre- and post-run hydration. 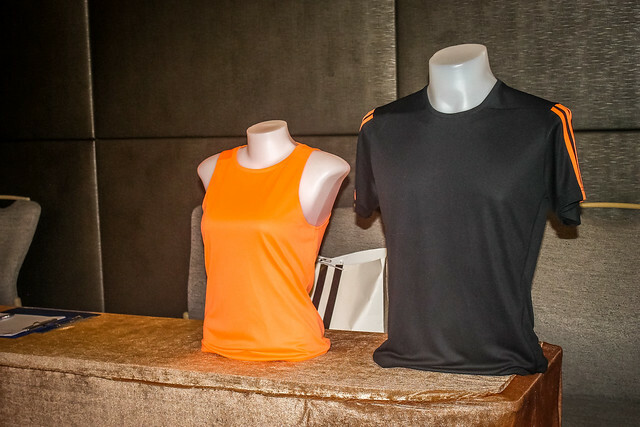 “Gatorade is a global leader in sports performance and we’ll definitely bring the expertise to the run. 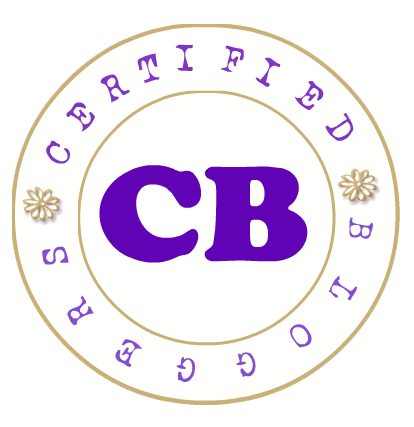 Learning the benefits of proper hydration is crucial for runners and we look forward to reinforcing that message through the Gatorade Run. 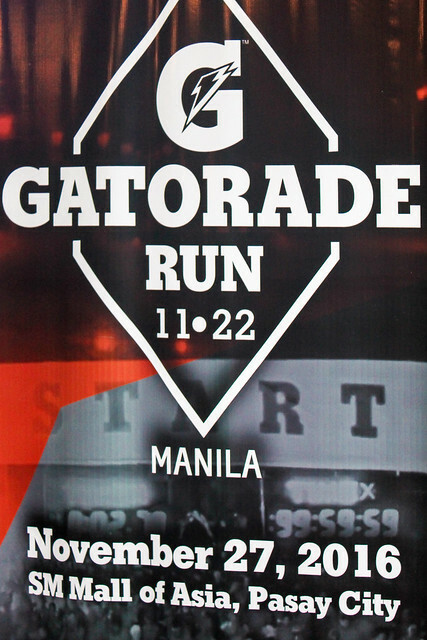 We’re excited to show runners how, whether in sports or a unique consumer experience, Nothing beats Gatorade” – Tony Atayde, Pepsico Marketing Manager for Hydration. 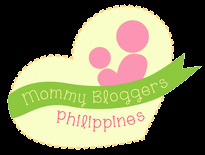 Race Kit for 11K is P1,100 and P1,700 for 22K. Inclusion are race bib, singlet and D-tag.